Po-TAY-to or po-TAH-to, pronunciation doesn’t matter. But when it comes to pillow-white, creamy mashed potatoes, lumps, gluey, too bland and too cold are the most unacceptable words. While cooking mashed potatoes, many cooks make very common mistakes that result in lackluster spuds and disappointments around the dining table. Stay relaxed! We have collected together these common pitfalls and heck to avoid them. Keep these things in mind when executing a mashed potato recipe, and we bet your guests will beg you to make mashed potatoes on every Thanksgiving. Potatoes with higher starch result in the fluffiest and smoothest mash. 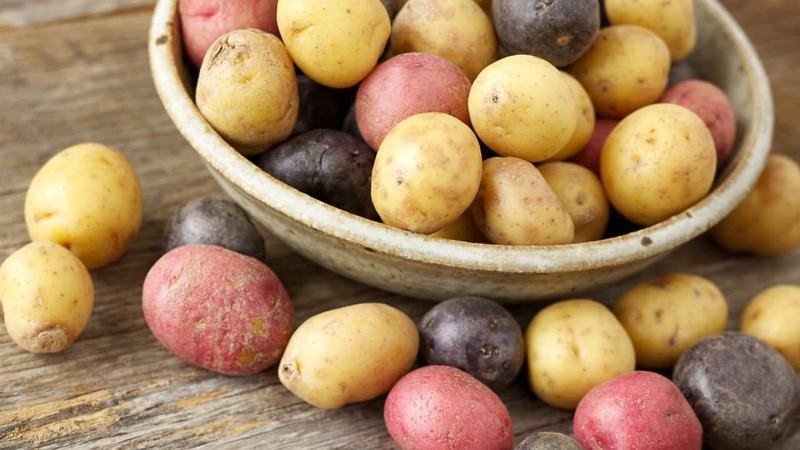 Starchy potatoes have natural ability to absorb flavoring easily. On the other hand, waxy potatoes require more mashing that results in the gluey, flavorless and tasteless mash. If it’s not possible to swap the waxy potatoes with starchy one, toss them with oil, garlic, and rosemary and roast them, instead of boiling. 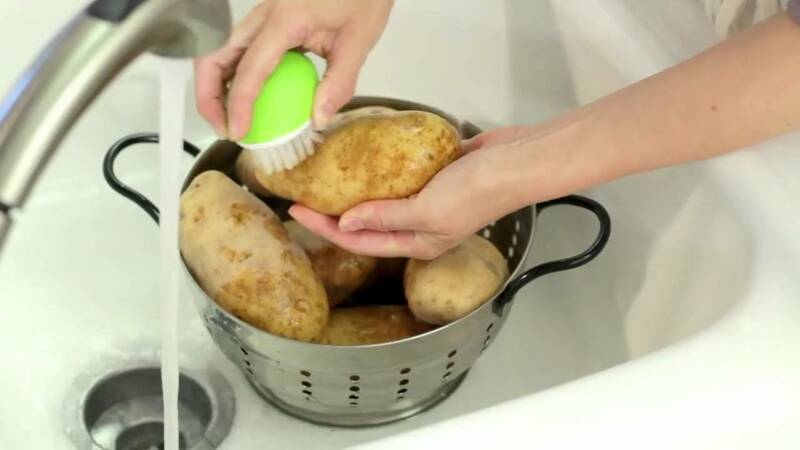 Probably you are skeptical if there is anyone who never washes potatoes before peeling them off. But we considered mentioning pitfall here for better mashed potatoes. Many people peel off potatoes skin without washing them. It will cause specks of dirt in your recipe. So make sure you scrub and rinse spuds thoroughly before using them. Too small chunks of potatoes absorb water at the time of boiling more than absorbing yummy butter and cream flavor while mashing. The ideal size for boiling is 1 1/2 inches. If you have mistakenly chopped them smaller, keep an eye on the pot to make sure they don’t turn waterlogged or overcooked. Doing this will cook the potatoes chunk from outside, and the inside will remain uncooked. 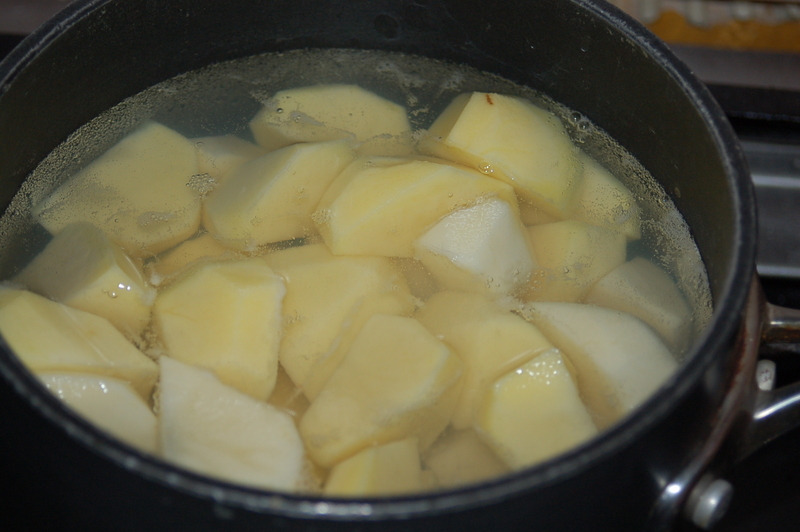 To avoid blunder with your recipe for mashed potatoes, put the potato cubes in a pot, cover it and then bring to boil so that everything comes to a temperature at the same time. Like pasta, potatoes also absorb salt while boiling. It’s another way to season and improve the flavor. Never mash boiled potatoes directly with the cold butter and cream. It will inhibit absorption and bring down the temperature of your recipe. 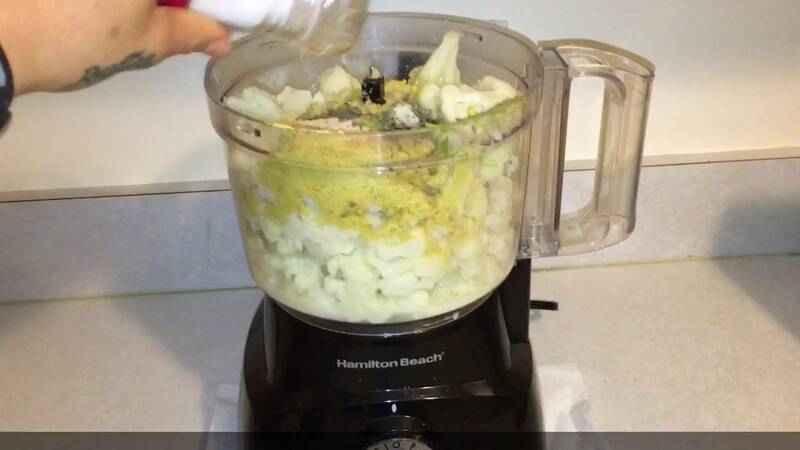 If you have already made this mistake, you have to reheat the mixture. Heat skillet half full of water and insert the pot of mashed potato. Stir it and let it warm until heated thoroughly. The expert chefs recommend bringing butter and cream to room temperature before adding spuds. The best tool for mashing spuds is an old-fashioned masher or food mill. If you have done the damage, you can execute casserole recipes using this pasty potato mash. Mashed potatoes don’t sit in good condition for long periods. Refrigeration makes them taste like cardboard. So never cook mashed potato recipes in too advance. If you want to make them ahead, just place the prepared potatoes in a heat-proof bowl. Cover the surface with a plastic wrap and put it into a pot of simmering water for two hours. A slow cooker with warm setting will work too.